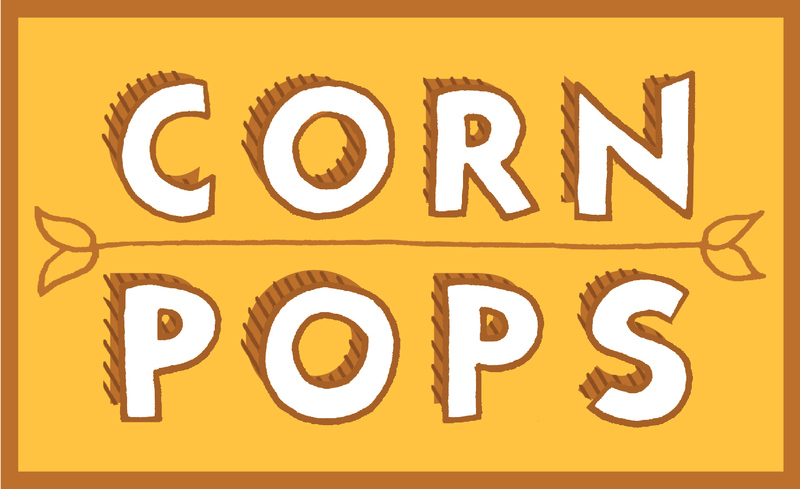 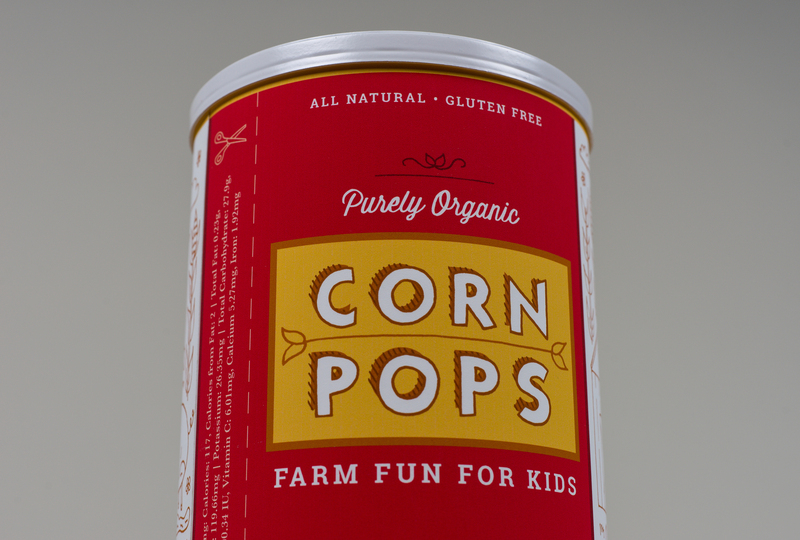 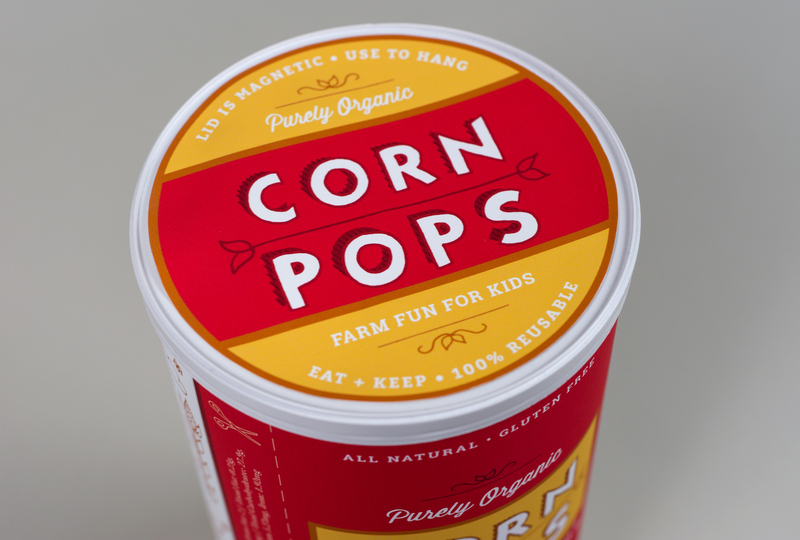 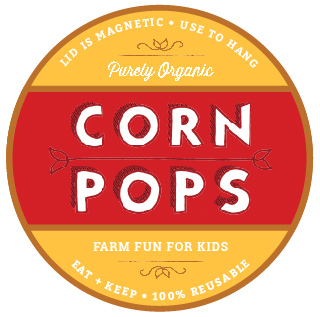 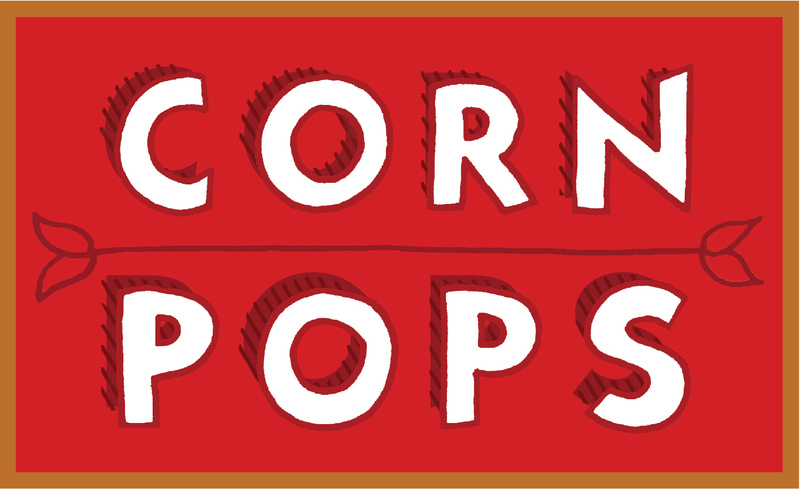 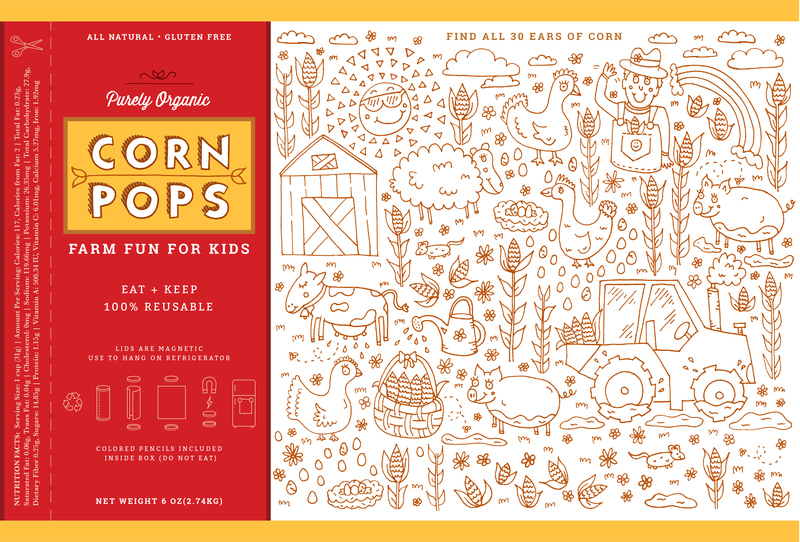 Not only are Corn Pops the perfect snacks for kids but the packaging is 100% reusable! 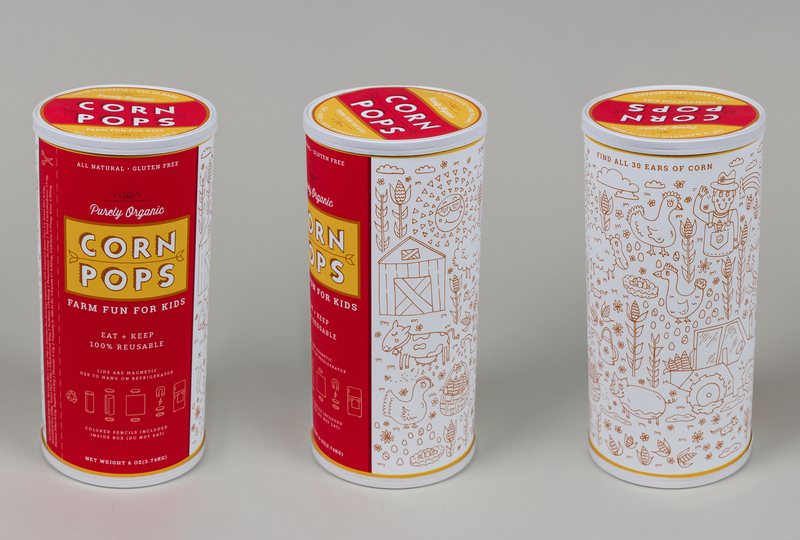 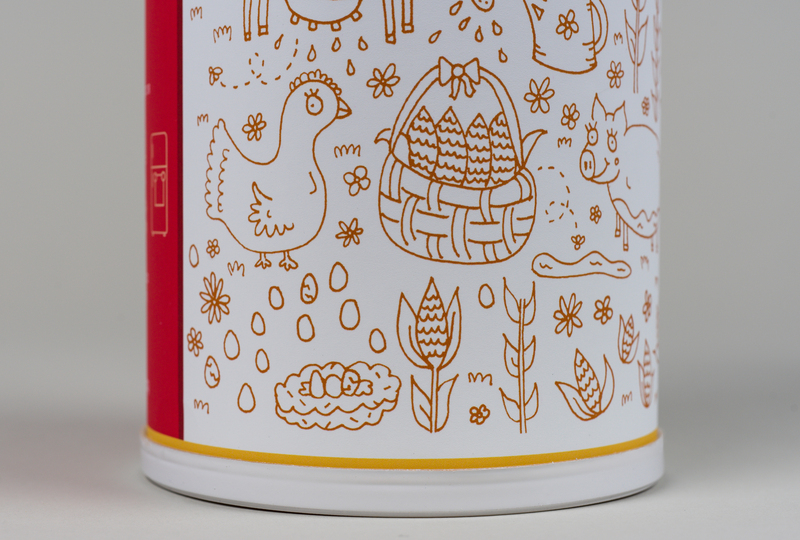 Once the snack packaging is empty it can be cut open and laid out flat for kids to draw on. 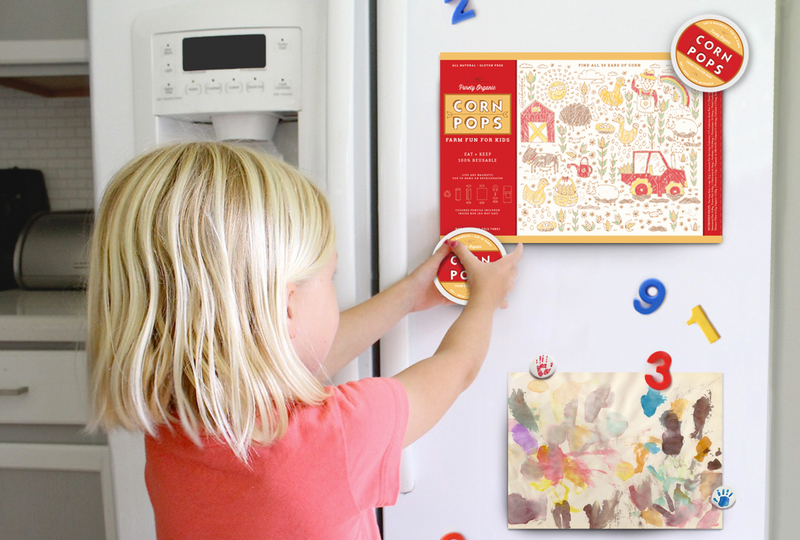 The bottom and top lids are magnetic and can be used on a refrigerator or magnetic surface to hang the child’s artwork.